When you are marketing your products and services, it’s easy to get caught up in the process and forget the basics. Recently, I saw a video on TED (below). The premise was simple. 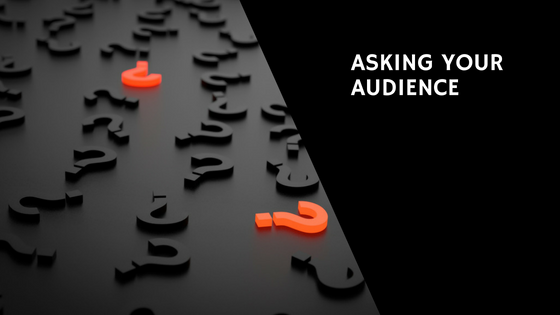 Ask the intended audiance what they like, give it to them and the end result is a group of people who are emotionally invested in the product. That should be the goal of every service and retail provider. It goes beyond just providing something good. It shows your intended audiance that you care about what they think. You care about how the product is going to impact them. You care about creating something that is lasting. It shows them that you are not just here to sell them, but that you truly want to bring value to their lives. And that makes a huge difference to them.